Welcome to ANN O'BRIEN REALTY, your source for NARRAGANSETT real estate. If you own real estate that you're thinking of selling, I would be happy to provide you with a FREE Home Evaluation. 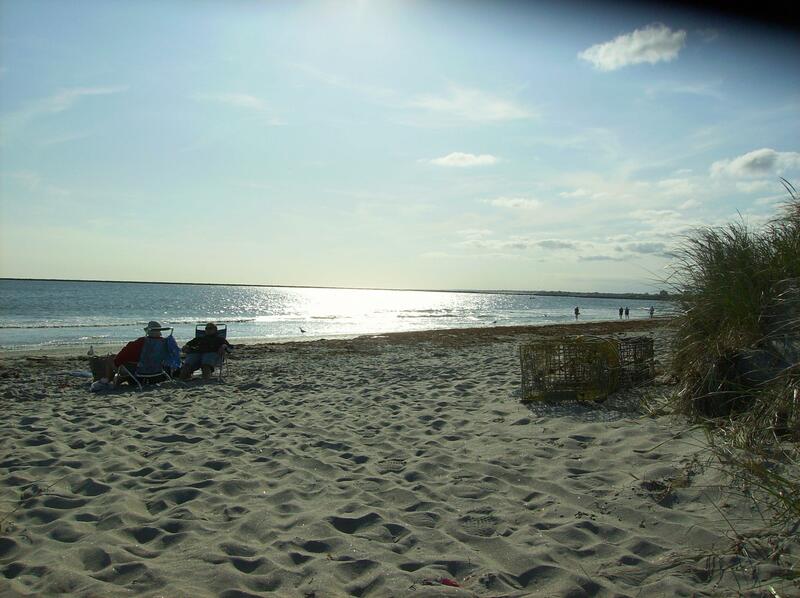 I was born and raised here in Rhode Island and have been part of the Narragansett community formore than 30 years. Prior to getting involved with Real Estate Sales at Ann O'Brien Realty I managed a Condominium Development in the North End of Narragansett. 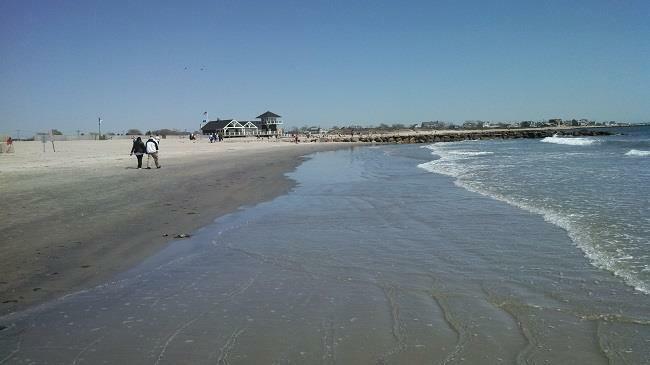 Narragansett is very unique place to live and great place for investment. It has beautiful beaches where you can enjoy gorgeous sunrises, quiet walks or relax along the sea wall. It also has the Narrow River with canoeing, boating, Kayaking and fishing. Narragansett is also near the University of RI, so a home can be used as an investment if you so choose. Rents range from $500.00 to $800.00 per bedroom per month for the 9 month school year. The houses here have a wide variety of style and architecture and prices vary dramatically also.